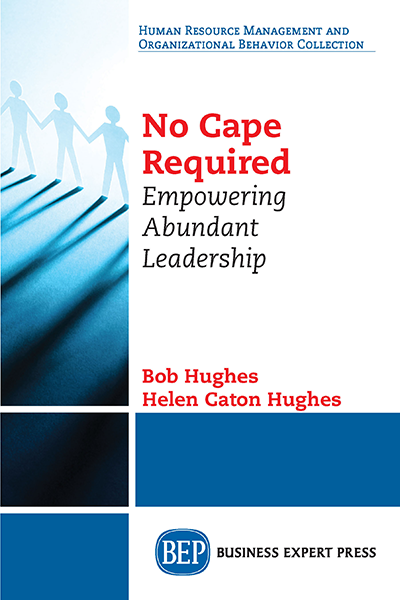 Bob Hughes is a leadership consultant, co-founder of the UK-based Forton Group. He designs and delivers leadership develop-ment globally, coaching board members and senior leaders, including using the my360plus leadership assessment tool. As co-creator of the internationally accredited “Leadership Coach- ing Model,” his expertise is built on 30 years’ working in major corporations at a senior level. He is also a non-executive director for Engage for Success, which promotes employee engagement to benefit individuals, teams, and organizations.